Dr Peggy C Wong started Living Hope in May 2007 as a Corporate Social Responsibility initiative to raise both awareness and resources to these children. Dr Wong has travelled all over Peninsular Malaysia, and Sabah and Sarawak, to meet these children, understands their plight and brings much needed help in terms of donations towards the feeding, clothing and education programmes that she has set up. She firmly believes that education is the one and only way out of the vicious cycle of poverty. 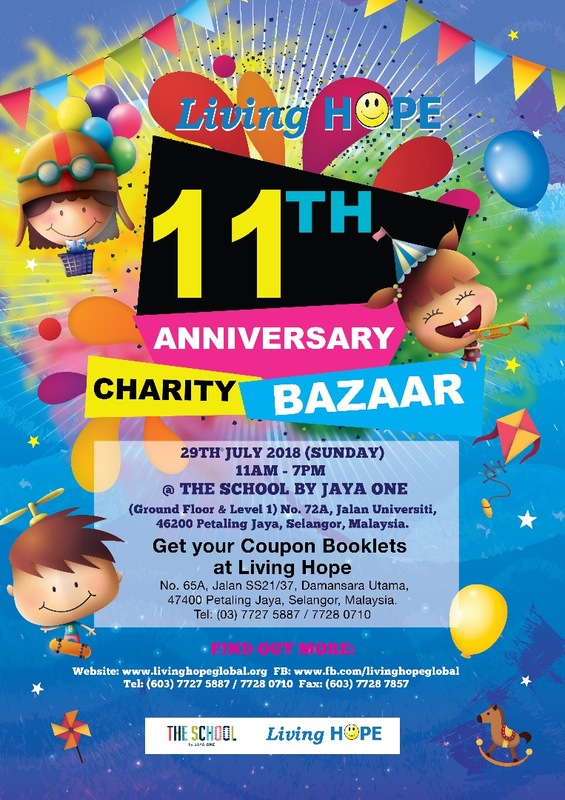 Living Hope was later registered as an NGO under Registrar of Societies in Malaysia as of 16TH March, 2012. This will enable Living Hope to reach out to many more poor, needy and marginalized children in Malaysia and internationally.